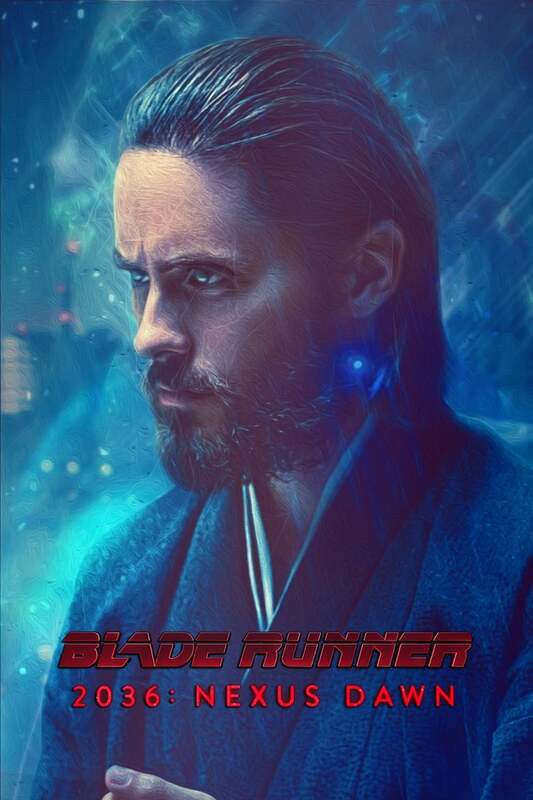 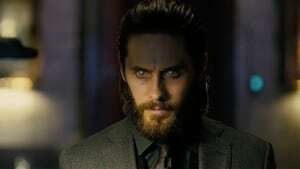 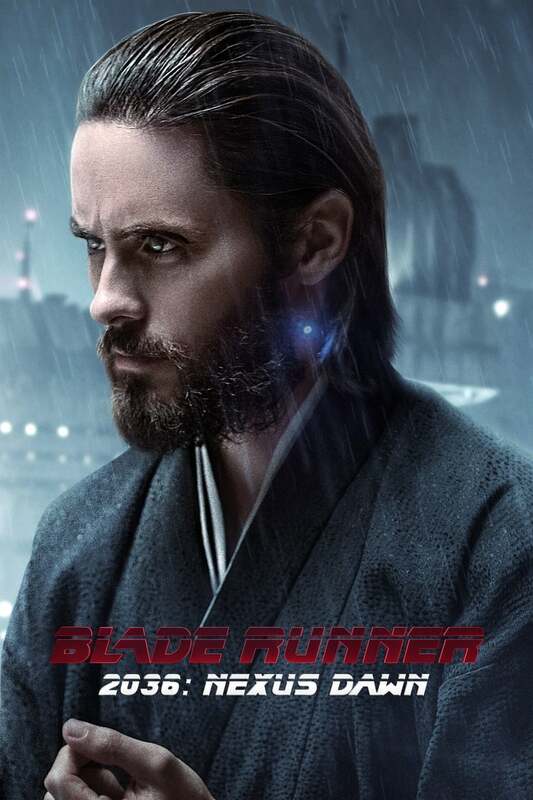 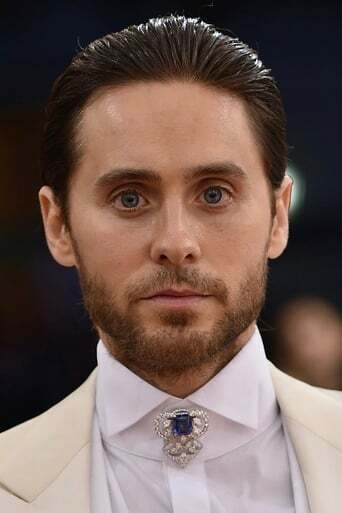 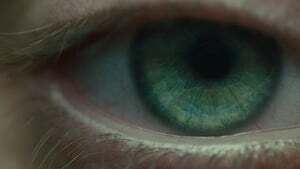 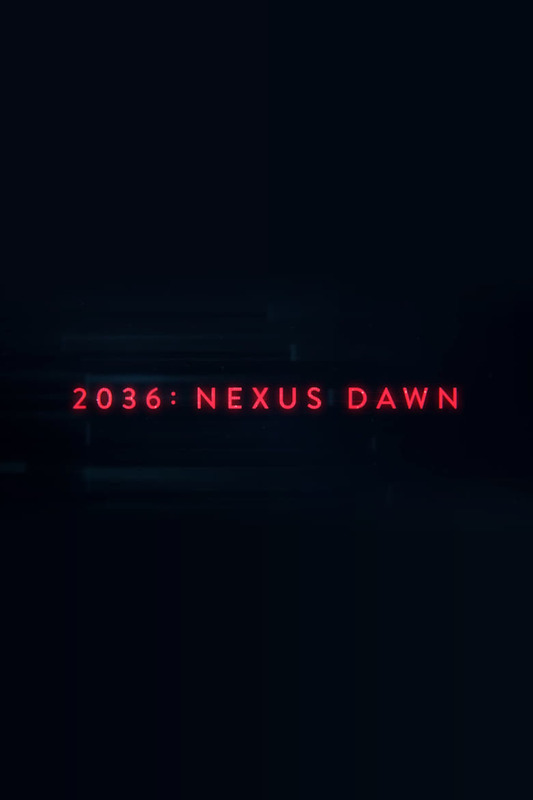 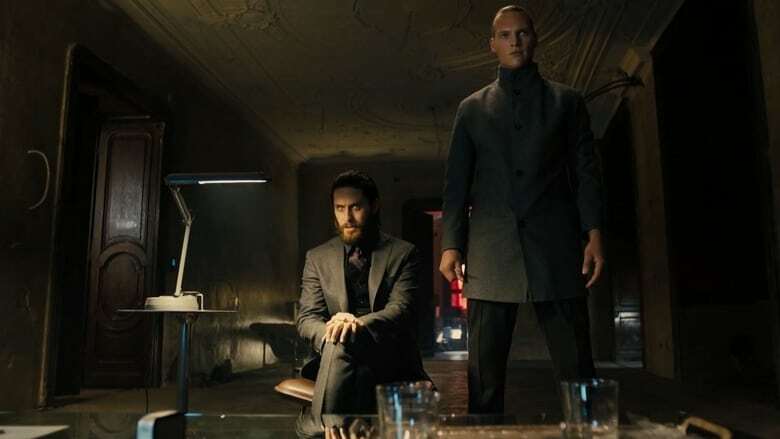 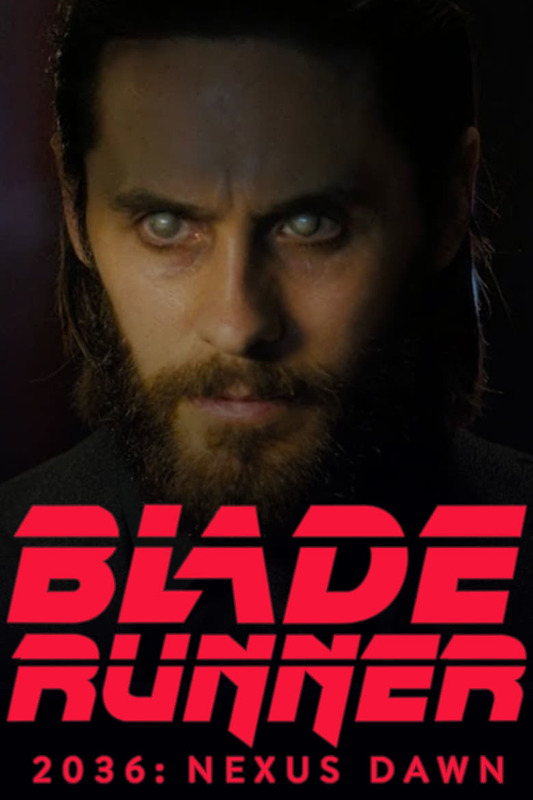 This in-world short film takes place in the year 2036 and revolves around Jared Leto’s character, Niander Wallace. 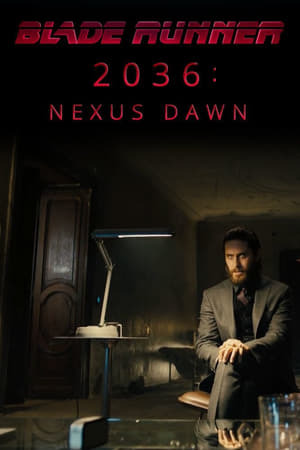 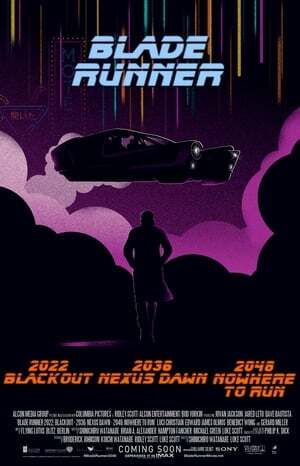 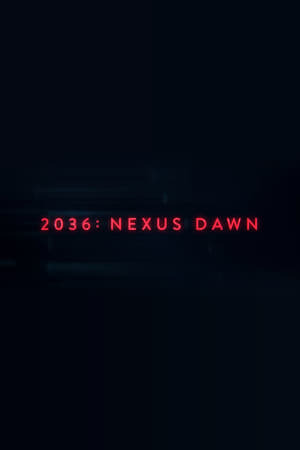 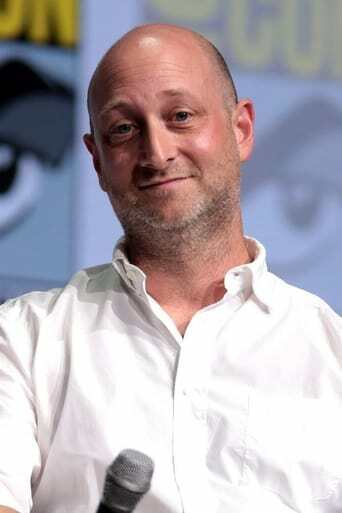 In this short, directed by Luke Scott, Wallace introduces a new line of “perfected” replicants called the Nexus 9, seeking to get the prohibition on replicants. . .